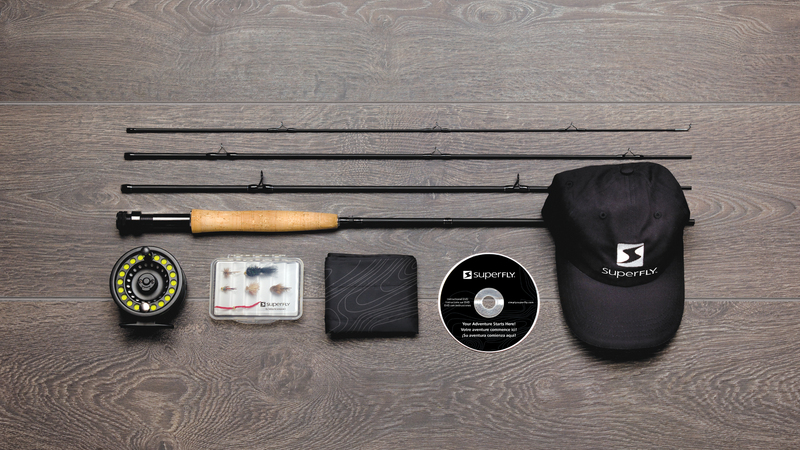 Whether you are new to fly fishing or an avid angler, this handy, versatile, all-in-one kit is ready to go when you are. 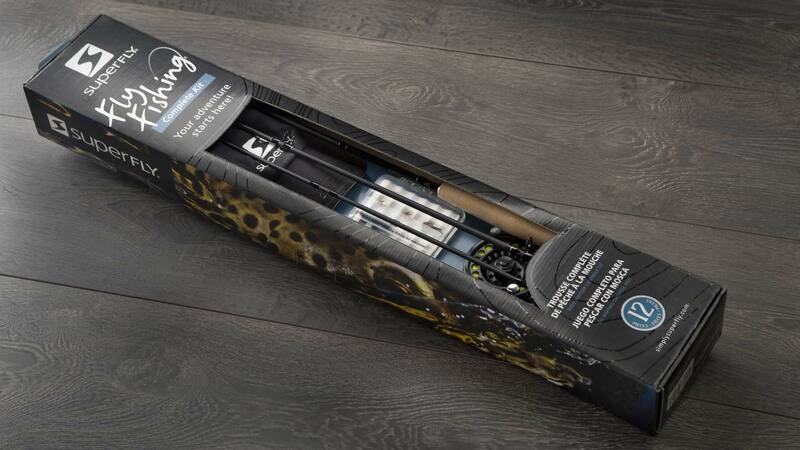 Any lake, stream, or river, and most any species — if there are fish, this kit has everything you need to connect. Just add water!